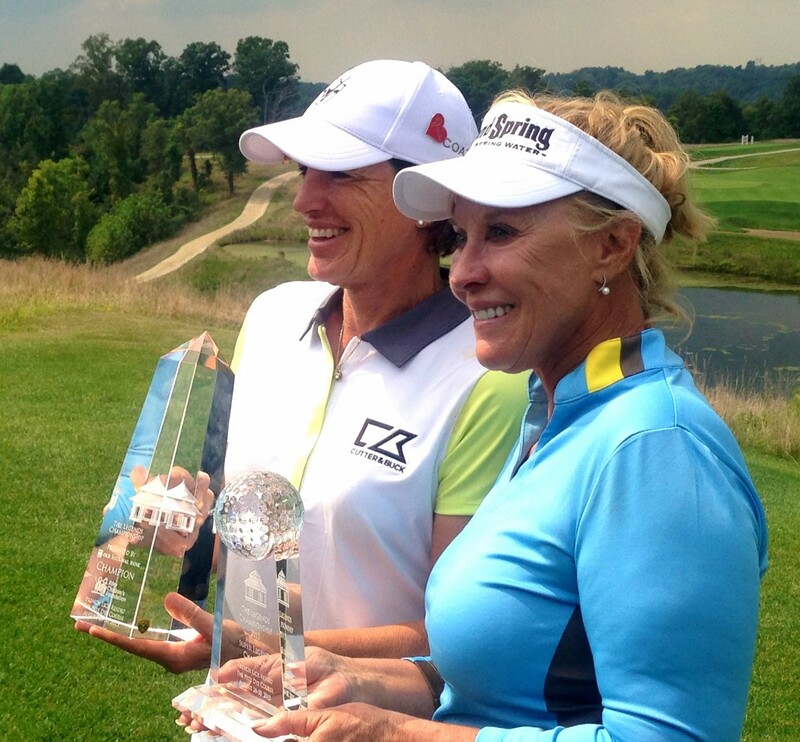 Juli Inkster (left) and Jan Stephenson celebrate big victories on The Legends Tour. FRENCH LICK, Ind. 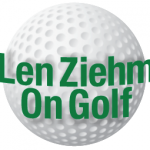 – Two of the greatest names in the history of women’s golf were champions again on Sunday in The Legends Championship, played on the rugged Pete Dye Course at French Lick Resort. Juli Inkster won the main tournament for players who have passed their 45th birthday. Jan Stephenson took the Super Legends title, an eight-player competition for past stars who have passed their 63rd birthday. The titles both represented milestones for players who have already achieved so much as LPGA competitors. Inkster won for the first time on the Legends circuit after finishing second in her previous two tournaments. Stephenson, who recently turned 63, triumphed in her first Super Legends event. Inkster carded a 4-under-par 68 on Sunday, giving her a 36-hole total of 5-under 139 for the tournament and a two-shot win over Trish Johnson. Stephenson, playing from slightly shorter tees, finished even par 144 for the tournament and won by eight over her playing partner, Judy Dickinson. Stephenson debated playing in the more lucrative division, but decided that making her debut in the Super Legends Division made more sense. Winning the trophy in her Super Legends debut was a satisfying reward, but Inkster was the big winner. She took home a check for $37,7s00 from the event’s $300,000 purse. Stephenson’s winning check was for $5,000. 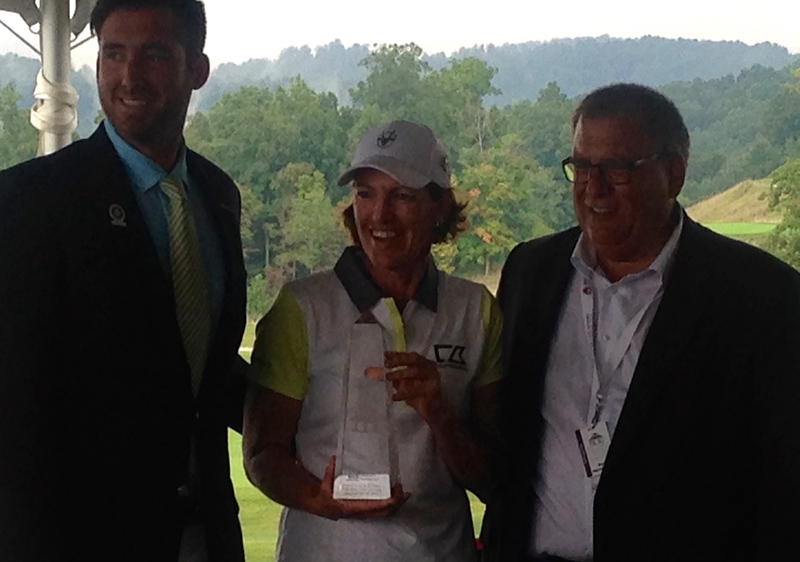 Juli Inkster collects her hardware from French Lick head pro Deven Trueblood and director of golf Dave Harner. 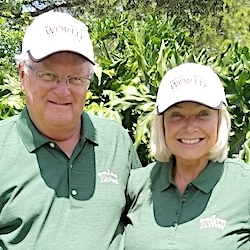 Inkster has been focusing on her duties as the U.S. Solheim Cup captain, and she hopes her victory will inspire her team against the Europeans in the upcoming matches in Germany. 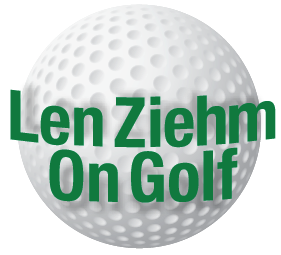 Before the Solheim Cup, however, she’ll take on her LPGA rivals in one of that circuit’s biggest events – the Evian Masters. Inkster, in the next-to-the-last group, got her game together on the back nine, just in time to hold off Johnson who was playing in the final twosome. 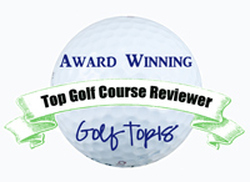 They had gone into the final round tied for the lead with Johnson’s playing partner, Dame Laura Davies. The Inkster-Johnson duel came down to the final two holes. Inkster hit the par-4 17th with a 3-wood and 9-iron, setting up a birdie putt. Johnson made birdie behind her. Light rain started to fall as Inkster made her birdie and continued as she played No. 18, a par-5. She got up and down for her final birdie there, then the rain got heavier. That didn’t help Johnson, who three-putted the finishing hole for a bogey. That handed the title to Inkster, whose 68 was the best round of the day. Pat Hurst, who tied with 2013 champion Lori Kane for third place, shot 69 on Sunday while Johnson posted a 70. Laurie Rinker, the defending champion, made an early run with three birdies on her first eight holes before dropping back. She finished eight strokes back in a tie for 12th. 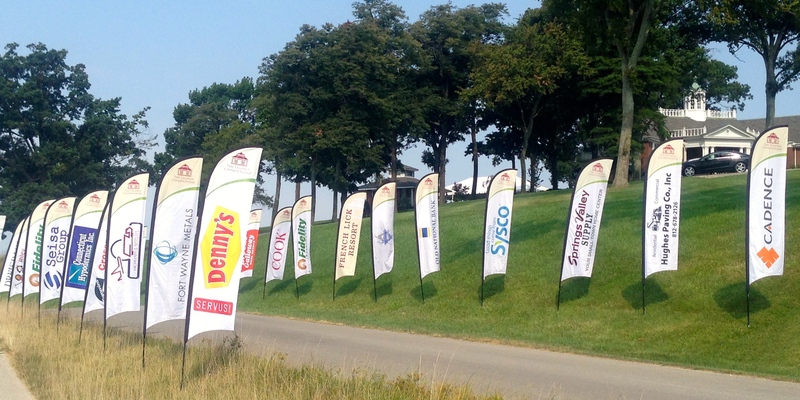 Sponsor banners, way more numerous than previous years, were everywhere at the Pete Dye Course.